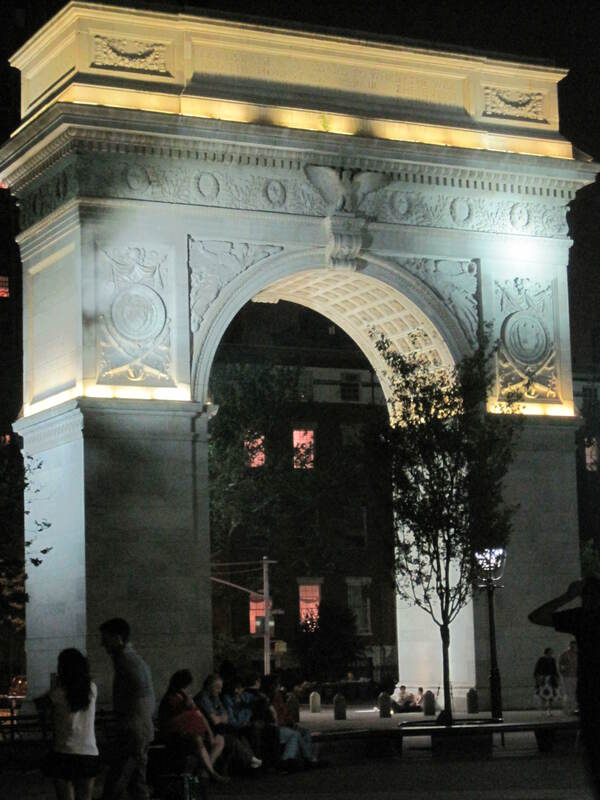 I go to Washington Square Park every night. Pete asks me why I’m so obsessed with it, but I don’t really have a good answer. Maybe it’s because I love being around vegetation, and maybe it’s because I like being surrounded by people. Maybe it’s both. This park is where people can go to be themselves. After 8 hours of trying to impress others at work, it’s nice to relax. Sometimes I feel like people are watching me, but other times I feel invisible. I go there to read, look at everyone, listen to the musicians, eat dinner and talk on the phone. The musicians and artists are plentiful. They are all so passionate — bowing, plucking, painting, pounding. There are many people in New York who want money, but these are the only people I give it to.